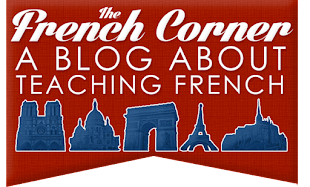 The French Corner: Are You a "Fan" of the French Corner? 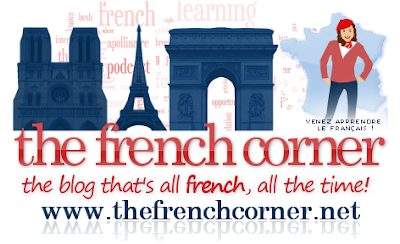 Today I created a Facebook fan page for the French Corner. 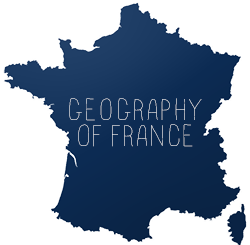 If you use Facebook you can show your support of the blog there! Once there are some fans I will add more to the page and make it worth your while!